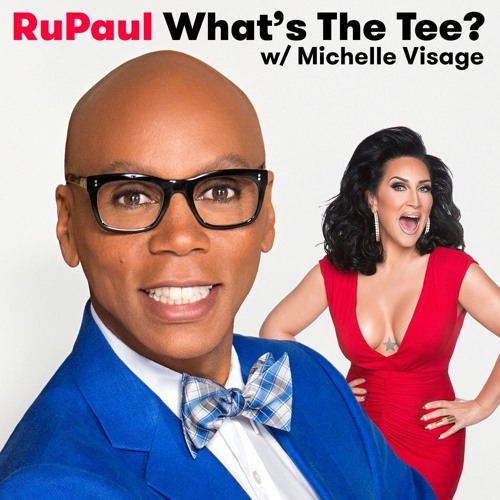 In this episode RuPaul and Michelle Visage are joined by Mary Steenburgen. They discuss working with Jane Fonda, her new movie ‘Book Club’, her childhood obsession with reading, her music, and falling in love with Ted Danson. This episode is sponsored by Boll & Branch, Warby Parker, and Stitch Fix.